Looking to add a little flair to your Thanksgiving spread this year? Try this flavorful spin on cauliflower. 2. Toss cauliflower florets, olive oil, & spices in a large bowl until the florets are lightly coated. 3. 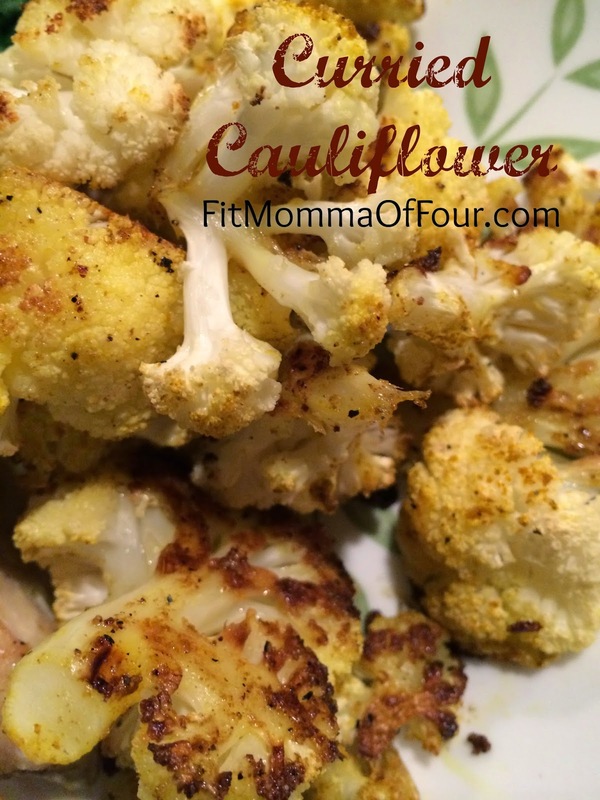 Spread cauliflower florets in a single layer on a cookie sheet. 4. Bake for 20 - 25 minutes, stirring half way through. Click here for more clean eating recipes your family will love. Black Friday Deals & More!